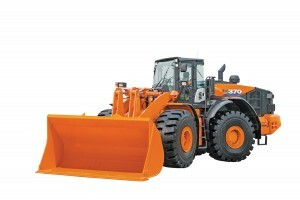 Exceptionally durable and reliable, the ZW330‑6 is ideal for working in tough conditions. 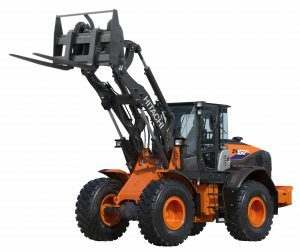 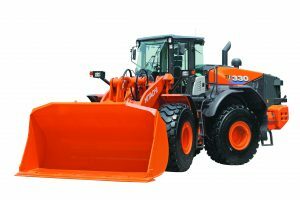 Designed and built using pioneering technology, it incorporates high‑ quality and robust components that can withstand the challenges of busy job sites. 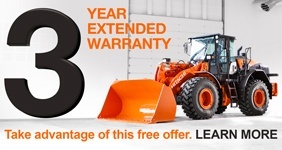 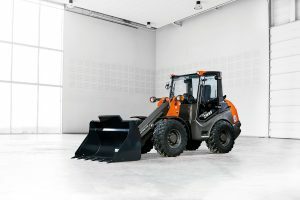 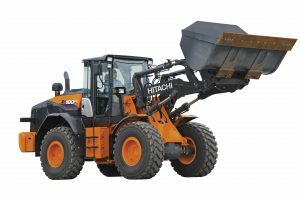 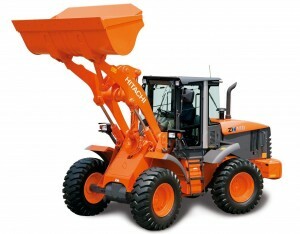 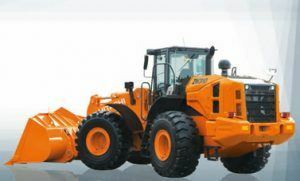 Thanks to low levels of fuel consumption and greater traction force, the new ZW‑6 wheel loader can deliver high levels of performance without compromising on efficiency. 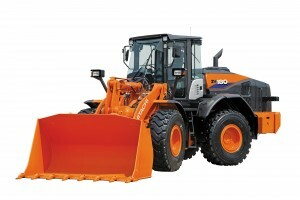 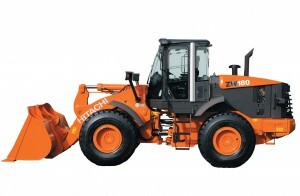 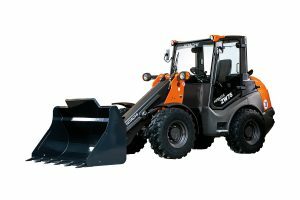 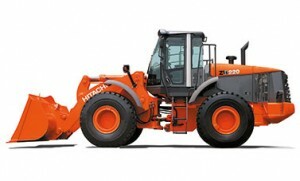 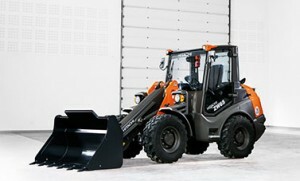 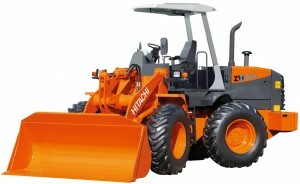 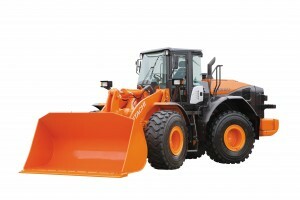 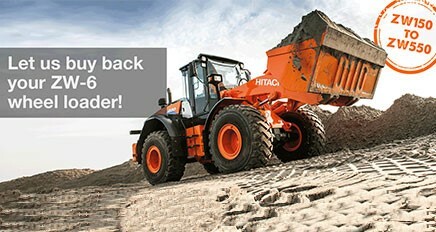 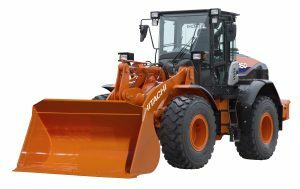 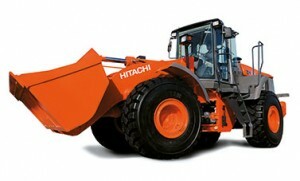 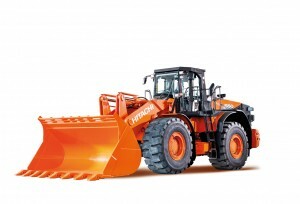 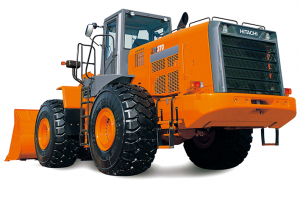 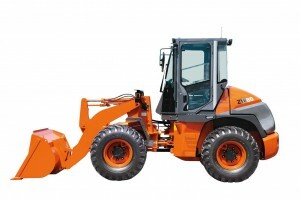 Hitachi has developed the ZW330‑6 to perfection, using unique technology and a focus on durability, operator comfort and safety. 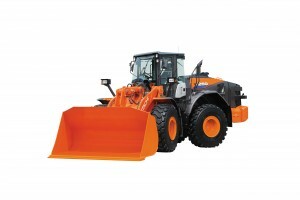 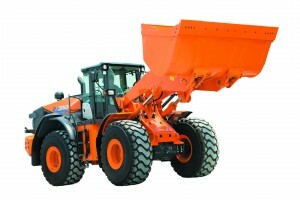 Robust materials and strengthened components ensure a reliable performance. 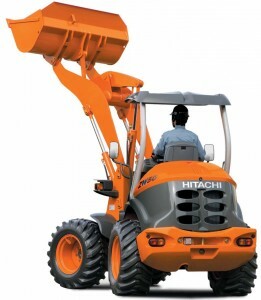 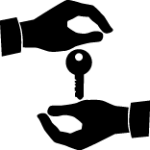 It is designed and built to deliver exceptional productivity at the lowest possible cost of ownership.